Platelets are cells in the blood that are primarily known for their importance in blood clotting, but they also contain concentrated levels of healing substances that logically would be important for situations like injuries that require clotting. Plasma is the liquid portion of the blood in which the various types of blood cells are suspended. When the platelets and plasma are separated out from the red and white blood cells in whole blood, it produces a concentrated solution of platelets and healing substances in the clear plasma, known as platelet rich plasma, or PRP. There's no chance of allergic reactions because PRP is made from a sample of your own blood. Recent studies are also seeing PRP, administered nasally, helping with some traumatic brain injuries. At Skinspirations, we've personally had great results with PRP used for tendonitis, plantar fasciitis (often with one treatment), and chronic dry eyes (PRP drops for home use). What's a PRP treatment like? Blood is obtained from a patient like it's done with a simple lab test, in tubes, and then the tubes are spun at high speed in a centrifuge. The centrifuge spins the blood at the speed that best separates the red and white blood cells from the platelets. We remove the red and white blood cell portion of the solution and then concentrate the platelets further with the centrifuge, to obtain a few cc (a teaspoon or so) of plasma that is highly concentrated in platelets but not the other blood cells. We either inject the PRP into the area of an injury or tendonitis, paint it onto areas being microneedled such as for hair loss or skin rejuvenation, or bottle it into sterile bottles for home use. Are there risks with PRP treatments? 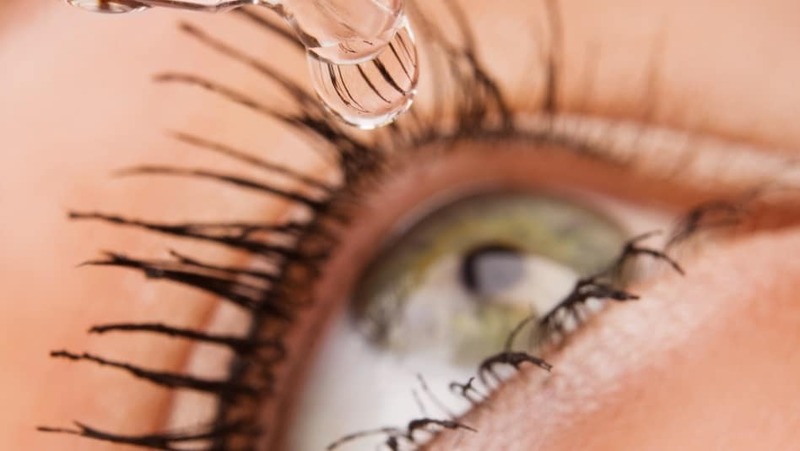 As with any injection, there are risks of bruising and the rare chance of infection from the needle puncture.There are no risks of PRP treatments used for hair loss or skin rejuvenation and with sterile precautions followed and freezing of unused eye drops, minimal risk of infection. If you would like to find out whether Platelet Rich Plasma Therapy may meet your needs, register online here, or call 727-571-1923 for an appointment for a free consultation with one of our skincare experts. Cynthia Elliott is fantastic. Results are so natural. As a physician, I have complete faith in her!